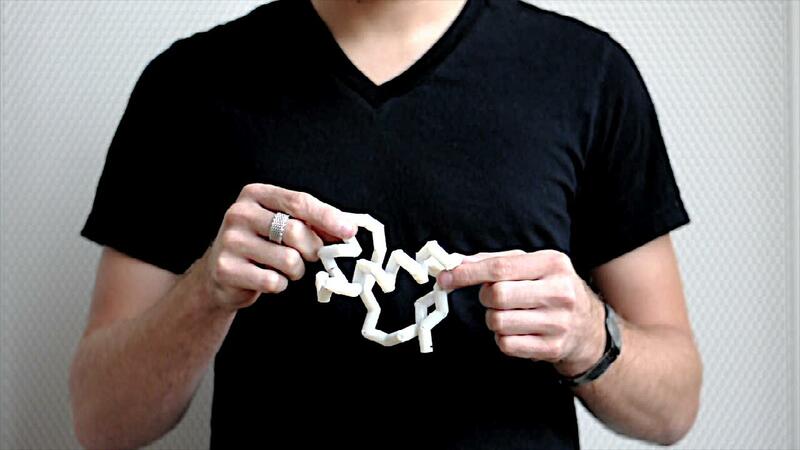 3D Printing is So 2013 — Introducing 4D Printing! It’s no secret that we’re a little 3D printing-obsessed here at Brit HQ. Whether we’re rounding up the latest in 3D printing news or making snowflake garlands for the holidays (we’re lucky enough to have a few Makerbots in-house), we just can’t get enough of it. Lucky for us, there’s a new kid on the multi-dimensional printing block. We’re talking about 4D printing. Wait… what! Yeah, that was our reaction, too. Just when we thought we’d seen it all, technology goes and blows our minds yet again. Alright, so what is this whole 4D printing thing? And how is it even possible to print in FOUR dimensions? Well, the fourth dimension here refers to time. If you print something in 3D and that something changes shape or self-assembles over time, you’ve got a 4D printed object. Pretty cool, right? In a TED Talk in February 2013, Tibbits (who also runs the Self-Assembly Lab at MIT) discussed the possibilities of 4D printing and how it could very well revolutionize the manufacturing world. 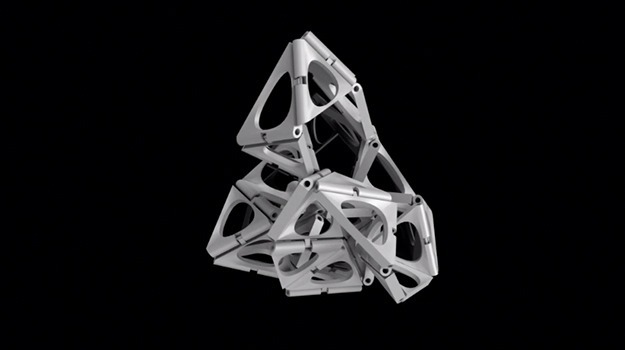 It could lead to, “a printed cube that folds before your eyes, or a printed pipe able to sense the need to expand or contract.” The idea that printed parts could transform themselves is pretty rad. His prototypes included a 3D printed strand that self-folds into the letters “MIT,” and a 3D printed strand that self-folds into a cube when dipped in water. If you’re interested in hearing more from Tibbits, check out his TED Talk in the video above. Images via Vimeo and SolidSmack. What do you think of 4D printing? Will the future build itself? Drop us a line below!